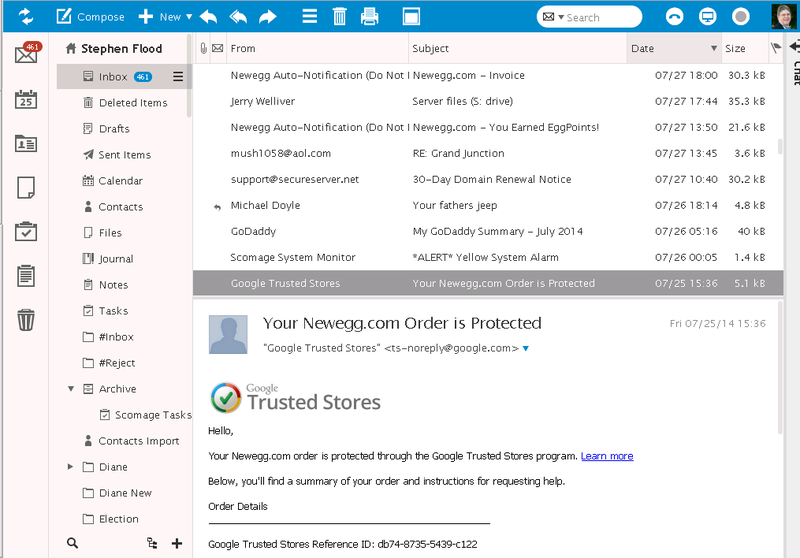 On Saturday October, 11 we will be replacing our current web-based email client with a new version. 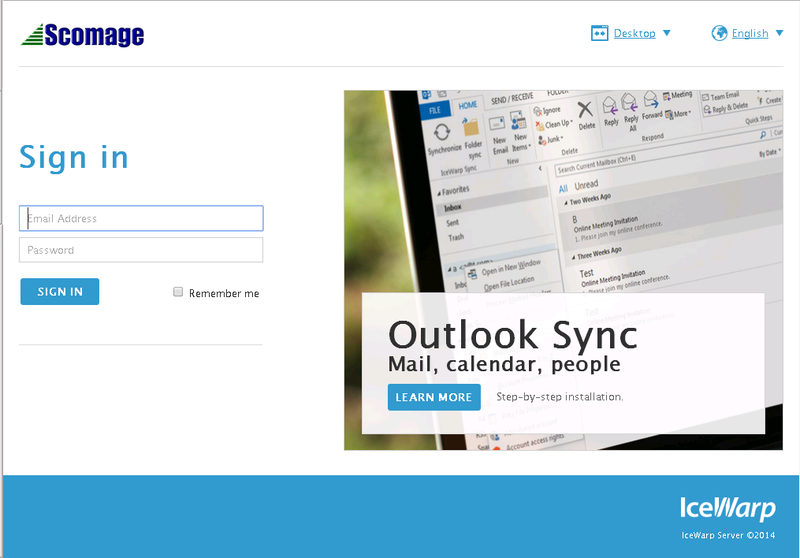 If you use Outlook, Thunderbird or similar programs to read and send your email, this change will not affect you. The basic features remain the same, but the look and feel are very different. This new version has been optimized for touchscreens and has a more modern look. 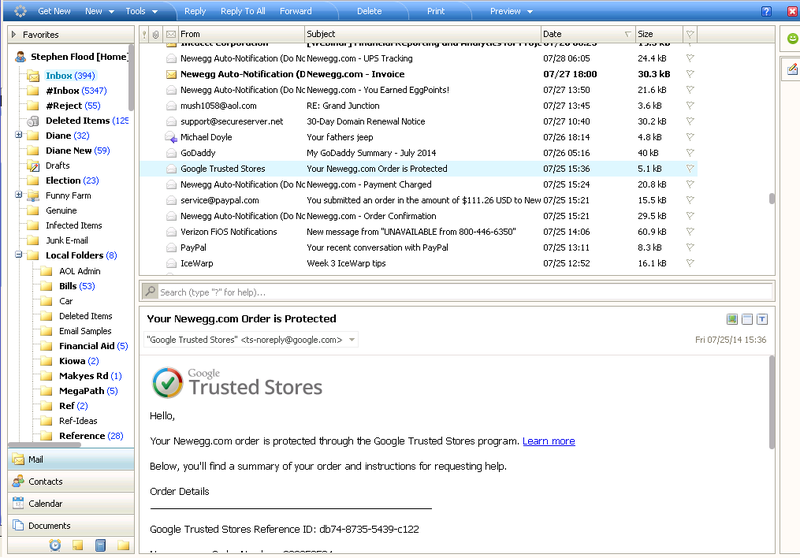 For example (below), the main inbox page has much more whitespace (to make it easier when using a finger) and all of the right-click actions have been replaced with buttons. Notice that the small Microsoft-style icons to select Contacts and Calendar have been replaced with a row of large icons on the left edge that select all types of records. Also, the tiny Logout button has disappeared. To logout, change preferences or update your profile, click on your picture (or the generic picture) where the logout button used to be. If the new version seems too confusing, don't worry. You can switch back and forth between the new and old versions. Click on your picture (or the generic picture) and select Switch to Old Interface. All of our hosting plans include free phone support, so if you need help navigating the new interface, please don't hesitate to call us at: 908-458-9200. A vulnerability in the default browser app on all Android devices may expose private data from one website to another. This could allow an attack in one browser window to steal sensitive and private information from another window. The flaw, known as CVE-2014-6041, affects about 75 percent of Android systems and nearly 100 percent of the low-end prepaid phones (according to researchers at Rapid7's Metasploit research team.) The vulnerability is only present in the default browser app on Android versions prior to 4.4 (KitKat). In Android, 4.4 and later, Google replaced the default browser with Chrome. 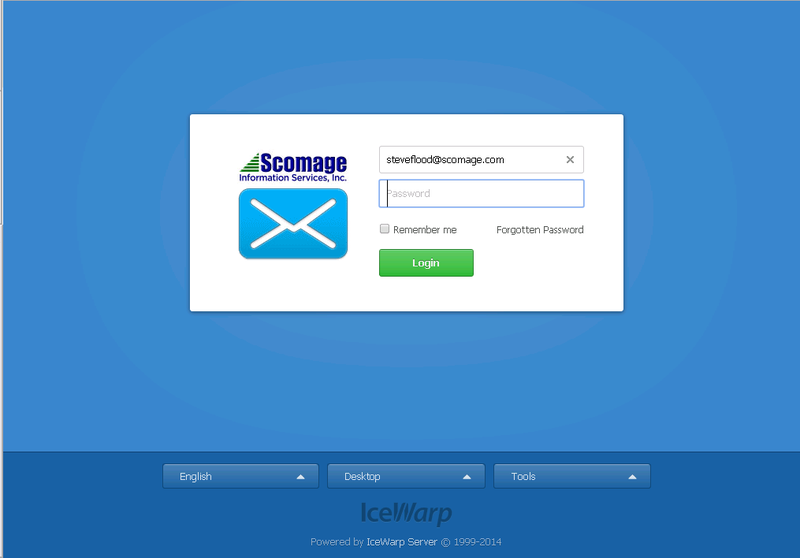 You can test your device for free on our website at: http://www.scomage.com/AndroidTest.asp. Chrome and other third-party browsers do not seem to have the flaw. However, some standard and third-party applications use the same code as the default browser and may be susceptible as well. Google no longer supports the default Android browser and older phones are not likely to have support from their provider, so it appears that users of older versions are apparently out of luck. The only helpful recommendation is to stop using the default browser. Chrome and other major browsers are suitable replacements. If you have questions or additional concerns, please call our office at 908-458-9200.